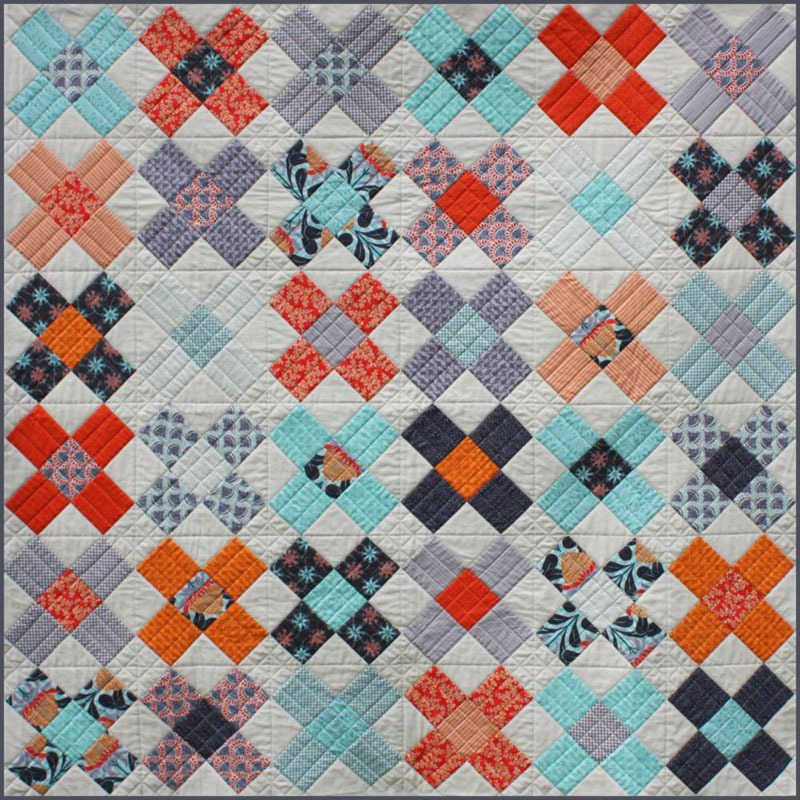 Since closing Ballarat Patchwork it has been extremely busy, packing up the shop, moving house and designing new quilts. 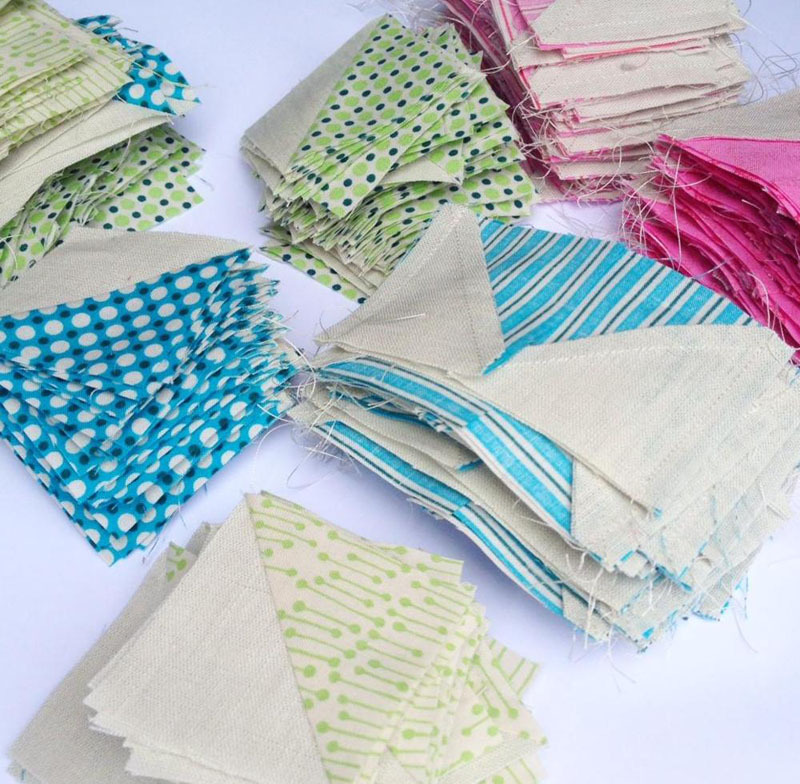 As you know I have a new range of fabrics due out at the beginning of December with the Australian company Ella Blue. 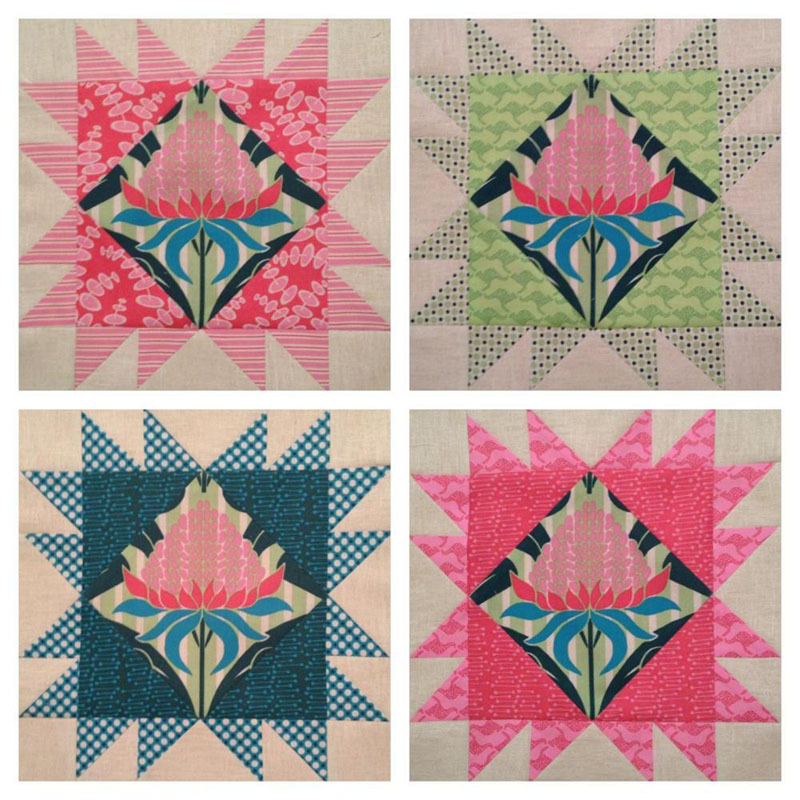 So I have been locked away designing and making new quilts for it's release at Quilt Market in the US at the end of the month. 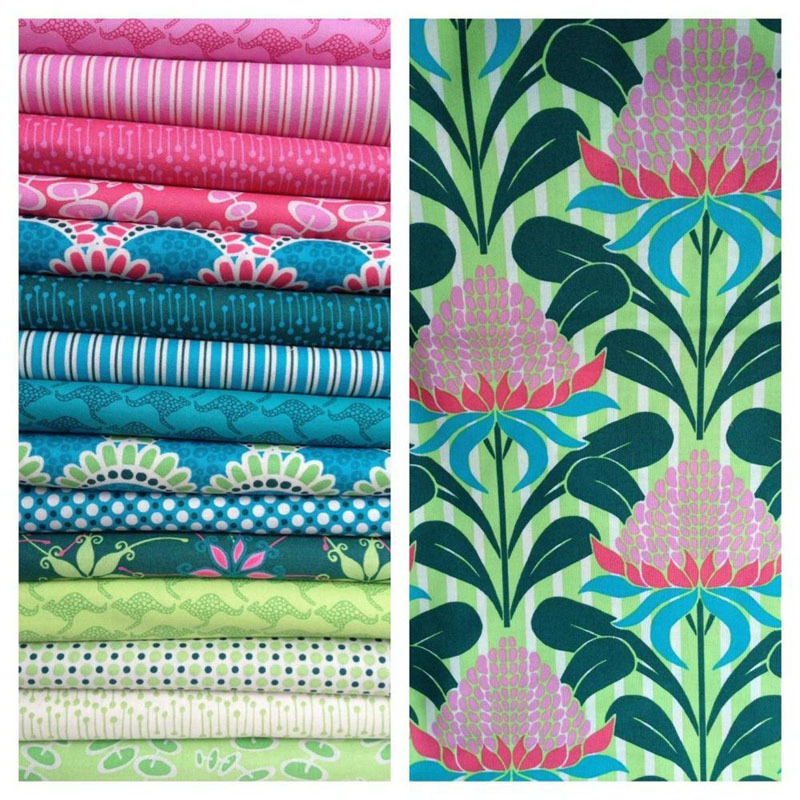 The range is called "Terra Australis" and is a fresh and bright take on Australian flora and fauna. There are two colourways, Eucalyptus and Outback. The fabric as well as the patterns I am designing will be available for you to buy in my online store. 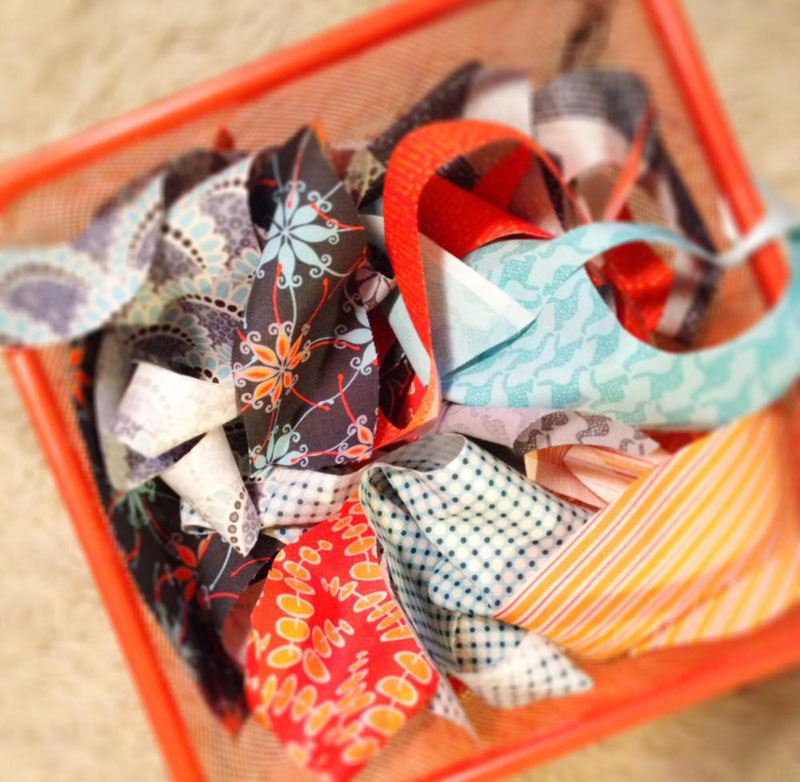 You can also purchase all my previous patterns and related templates from the online store too! I also wanted to say thank you to all the people that sent me emails, cards and popped into the store to say good bye. I will miss seeing you all but hopefully we can stay in touch through the blog and also facebook! : I love the new designs and wish you well. Alison: I loveyournew designs. I think that they will do extremely well. Alison Barby: I loveyournew designs. I think that they will do extremely well. 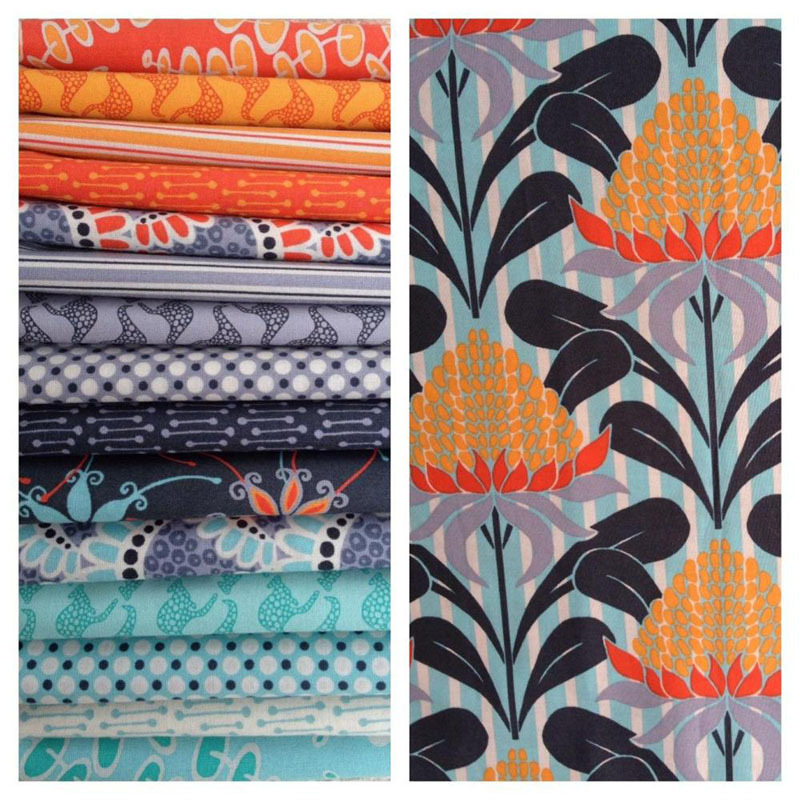 June Forrester: Great designs Emma love them and looking forward to using them.